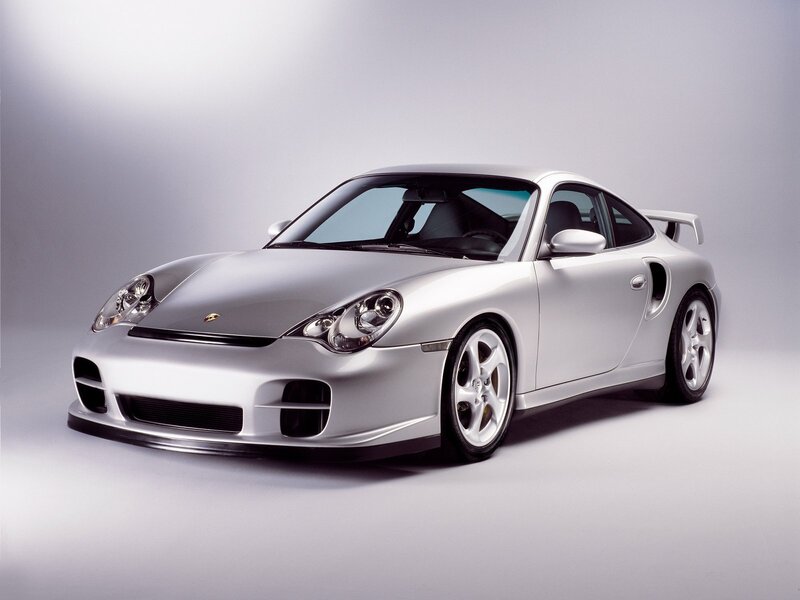 That’s just the problem: Porsches do “gulp,” they don’t just “slurp.” But up to very recently no one really cared about what sort of MPG a Porsche would get – if you had to worry about that, then you certainly could not afford the car in the first place. In these energy-conscious times, however, that’s not allowed anymore: everyone has to worry about MPG, says the US government, and that includes Porsche. Or eventually it will, at least, for the American authorities did grant Porsche an exception to the requirement put out last year that all autos sold in the US meet minimum MPG requirements – that in exchange for collecting from the German company a couple hundred dollars as a “fine” for every such car that is presently sold. But that’s a temporary exception, and it expires in 2016. For Porsche cars to meet the requirement then, the article reports, they would have to achieve an average 10% improvement in MPG each year in-between. Yes, hybrid Porsches are on the way, but not in time for 2016. And that’s when that little “fine” presently being collected balloons up to amounts that can reach $37,500 per vehicle sold.